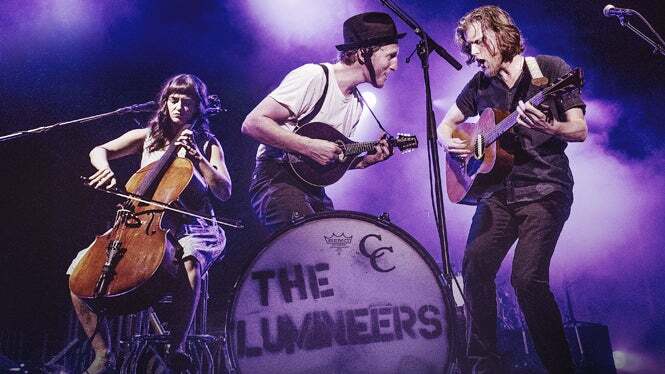 The Lumineers are one of the unlikeliest success stories of the past few years. A scruffy independent Americana trio out of Denver, their irresistible anthem “Ho Hey” took the world by storm in 2012, followed by a second #1 single “Stubborn Love” and their third charting single “Submarines”, all carrying them on a journey from the Grammys to the presidential iPod, from the top of the charts to the Hunger Games. Their self-titled debut album became a multi-million seller as they stormed stages around the world and legions of new fans fell in love with the wide emotional and philosophical range of their rich, lyrical songwriting. Now, at long last, they are back with their second album, Cleopatra, a collection of such depth and texture it affirms The Lumineers as a band in for the long haul, with a growing canon of songs that stand comparison with the best America has to offer. 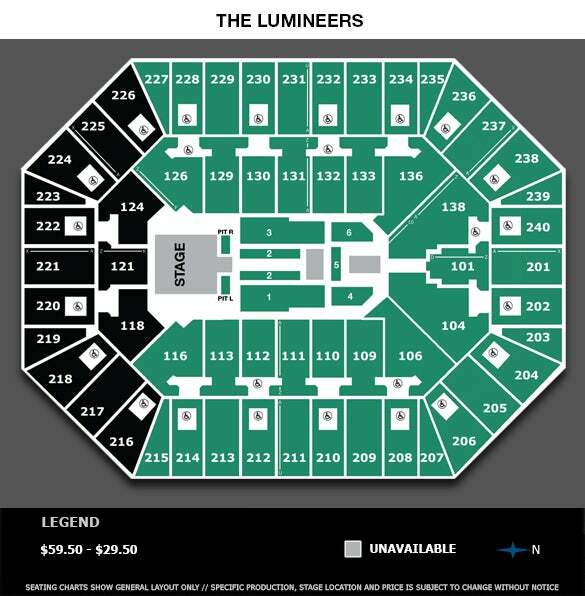 Tickets are available at Target Center's box office, online at AXS.com, or by calling 888.9.AXS.TIX.